Support: This activity received support in the form of unrestricted educational grants from Amplifon and Colgate Oral Pharmaceuticals. Bio: Dr. Jerry Brown DMD, CDE is an alumnus of Tufts University School of Dental Medicine and practiced clinical dentistry in Massachusetts and Florida. After retiring from clinical practice Dr. Brown received 2000 hours of intense training to become the first, and only dentist in the country to achieve Board Certification as a Diabetes Educator, and he practices in that capacity at the University of South Florida’s Department of Internal Medicine. He serves on the Advocacy Committee of the American Diabetes Association and has served on the Community Leadership Board. 1) Increase awareness of diabetes care team and people with diabetes about the bidirectional relationship between Diabetes and oral health. 2) Identify oral health issues experienced by people with diabetes to enhance collaboration amongst diabetes care team. 3) Provide the diabetes care team with recommendations for timely referrals to oral healthcare professionals. This activity is intended for physicians, nurses, dietitians, pharmacists, podiatrists, optometrists, dentists and audiologists (and their staff). Physician Continuing Medical Education: The Postgraduate Institute for Medicine designates this live activity for a maximum of 1.0 AMA PRA Category 1 Credit(s)™ Physicians should claim only the credit commensurate with the extent of their participation in the activity. IPCE: This activity was planned by and for the healthcare team,and learners will receive 1.0 Interprofessional Continuing Education credit for learning and change. Continuing Nursing Education: The maximum number of hours awarded for this Continuing Nursing Education activity is 1.0 contact hour. COPE: Postgraduate Institute for Medicine is accredited by COPE to provide continuing education to optometrists. This course is COPE approved for 1 hour of CE credit. Activity number 117337 and Course ID 62367-PB. Check with your local state licensing board to see if this counts toward your CE requirements for re-licensure. American Dental Association: This continuing education activity has been planned and implemented in accordance with the standards of the ADA Continuing Education Recognition Program (ADA CERP) through joint providership efforts between Postgraduate Institute for Medicine and The Audiology Project. 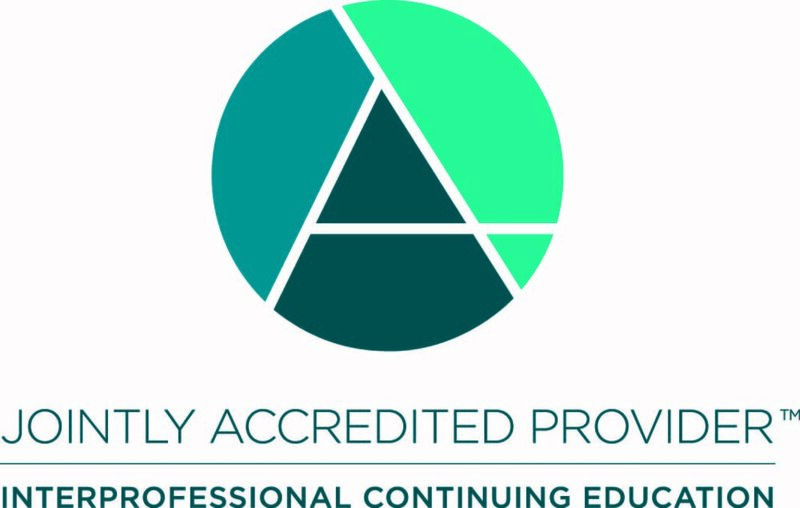 CERP is a service of the American Dental Association to assist dental professionals in identifying quality providers of continuing dental education. ADA CERP does not approve or endorse individual courses or instructors, nor does it imply acceptance of the credit hours by boards of dentistry. Postgraduate Institute for Medicine designates this activity for 1.0 continuing education credits. Commission on Dietetic Registration: Postgraduate Institute for Medicine (CDR Provider #3631) is a Continuing Professional Education (CPE) Accredited Provider with the Commission on Dietetic Registration (CDR). CDR Credentialed Practitioners will receive 1.0 Continuing Professional Education units (CPEUs) for completion of this/these activity(ies). This is a Level II activity. AAA: The Academy of Doctors of Audiology is approved by the American Academy of Audiology to offer Academy CEUs for this activity. The program is worth a maximum of 0.1 CEUs. Academy approval of this continuing education activity is based on course content only and does not imply endorsement of course content, specific products, or clinical procedure, or adherence of the event to the Academy's Code of Ethics. Any views that are presented are those of the presenter/CE Provider and not necessarily of the American Academy of Audiology.